Mister Fish delivers the best wholesale lobster around, to restaurants, caterers and food service locations throughout the greater Baltimore area, including Ocean City and Washington DC. Lobster is a delicacy, and we know our customers expect the best. 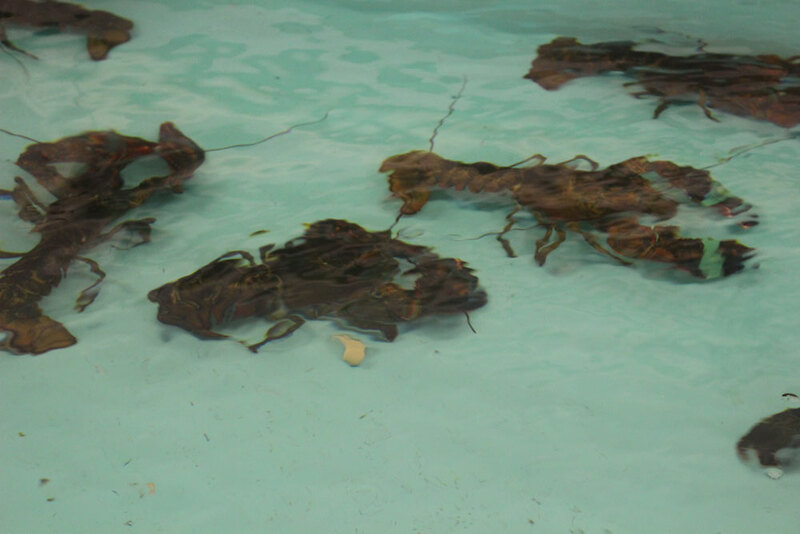 You can count on Mister Fish for the highest quality wholesale lobster products, delivered to your door. Mister Fish is proud to offer live lobster fresh from Maine. 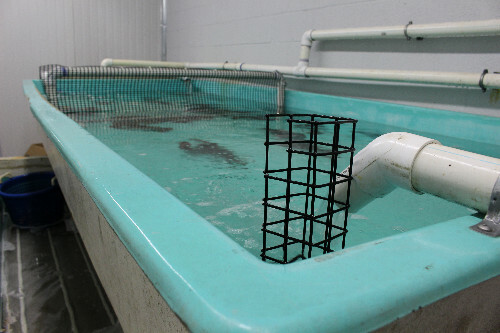 Live lobsters are available in several sizes. Stocked sizes include 1 lb., 1 ¼, 1 ½, 1 ¾, 2-3 lb. and 3-4 lb. We also offer pre-orders for culls, firm shells and any lobster over 4 lb. Ask us about our volume discounts! We also offer a full line of frozen lobster tails, and can provide fresh lobster meat with notice.